The accommodation providers set out below have all asked to be included on this list so can be expected to welcome sailors. If you book accommodation from this list please tell your accommodation provider that you found them via the Mount's Bay Sailing Club web site. 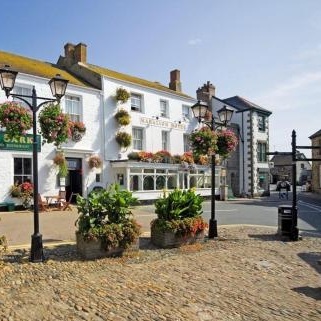 Scroll down to see hotels, B&Bs, self catered cottages and camping in Marazion and the immediate surrounding area. One double room and one twin room. Sleeps 4 , short distance from the Club. Sleeps 4/5 or opened up for 9 people. 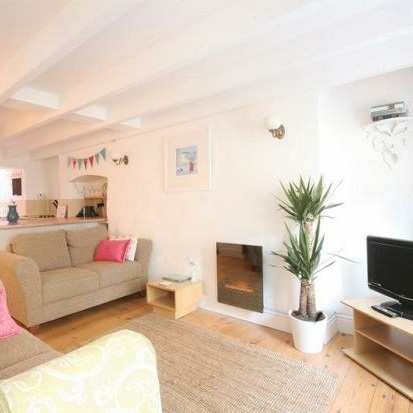 Holiday cottage - sleeps 4. 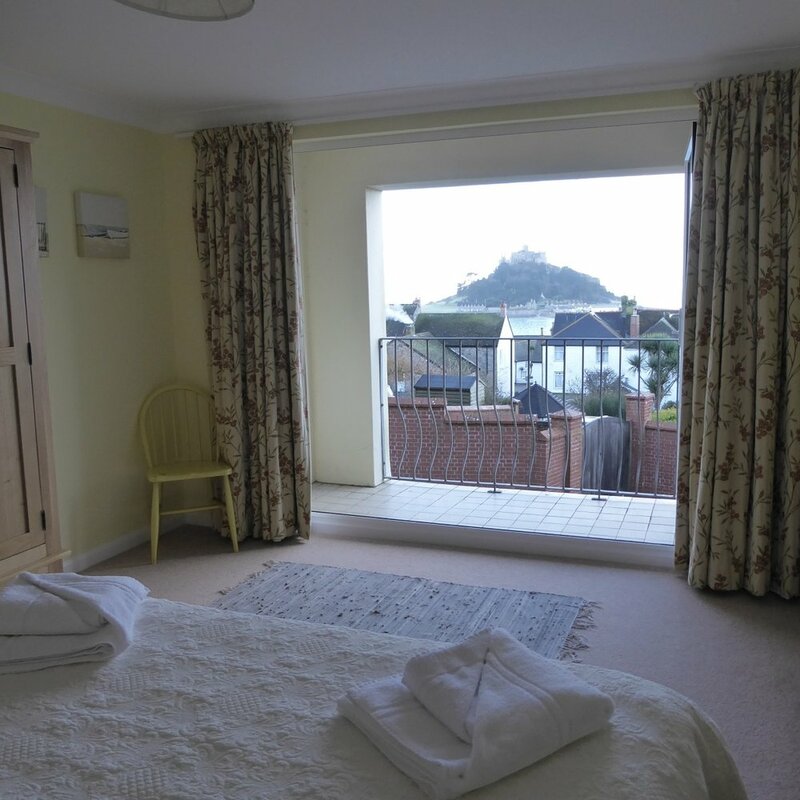 The campsite has basic facilities only, but it does have beautiful views of St. Michael's Mount. Camper vans are also accepted. Quiet location. Large drive, patio and decking area. Please note that this list is by no means exhaustive. 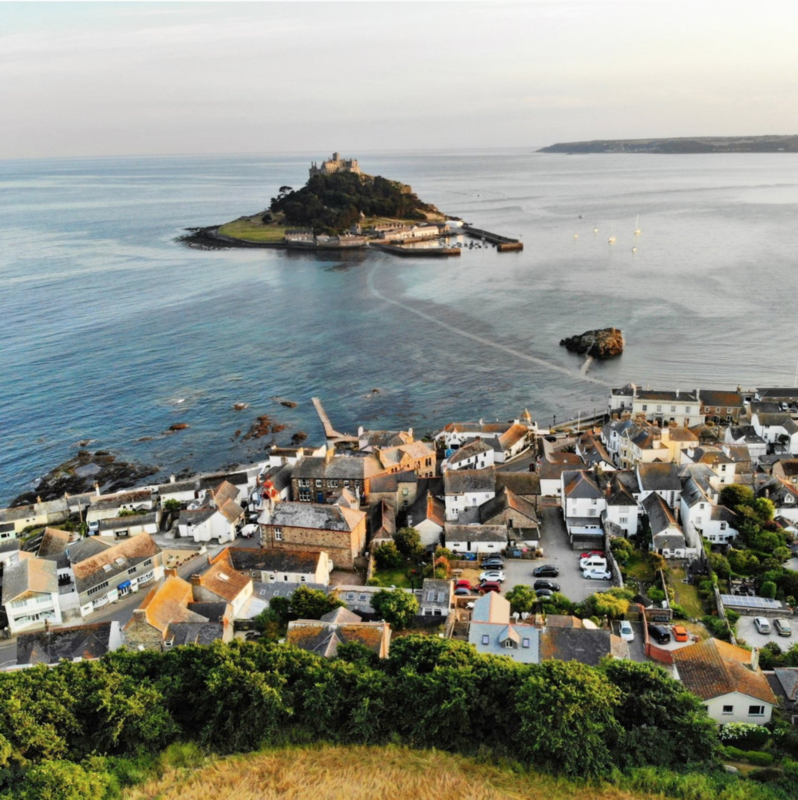 The Marazion Chamber of Commerce website and the Penzance Welcome to West Cornwall Centre (run by The National Trust) also provide information on accommodation and other tourism matters. 4 holiday cottages each sleeping 4, set in the peaceful grounds of Kenegie Manor, near Penzance. 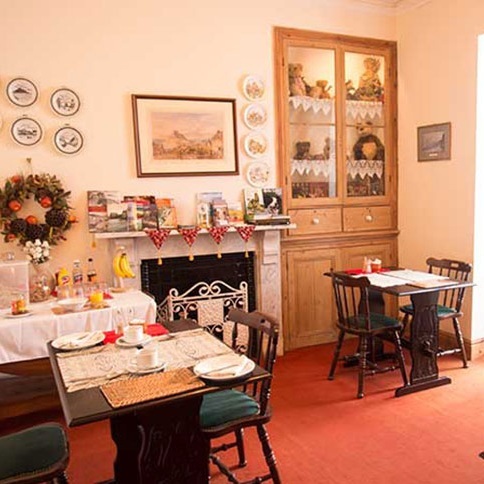 8 self-catering houses in west Cornwall (2 near Marazion). All graded 3-5* by the English Tourism Council. 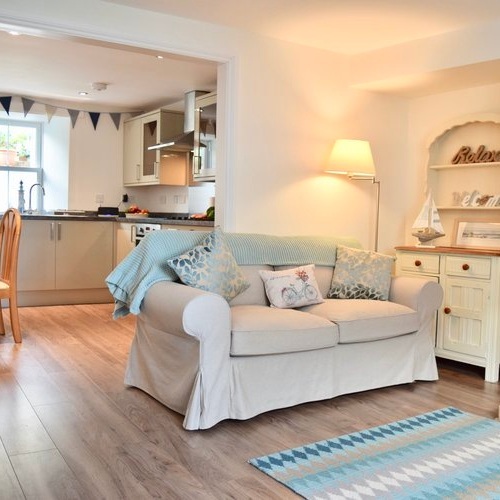 Do you provide accommodation in or around Marazion?